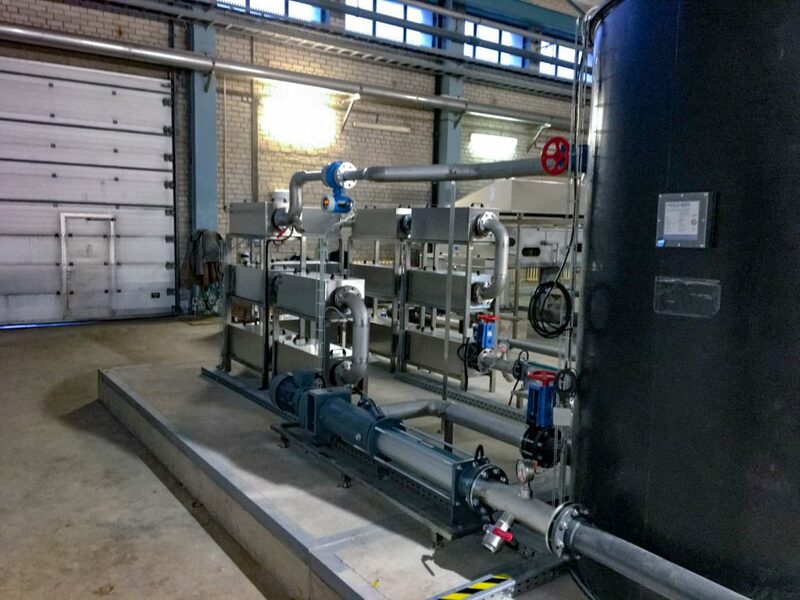 Weber Entec won the tender for providing a sludge disintegration system for a WWTP in Lithuania. The Weber Entec ultrasound machine is installed since 2017 and equipped with 14 reactors. It is installed after the sludge thickening step, in recirculation at the buffer tank. 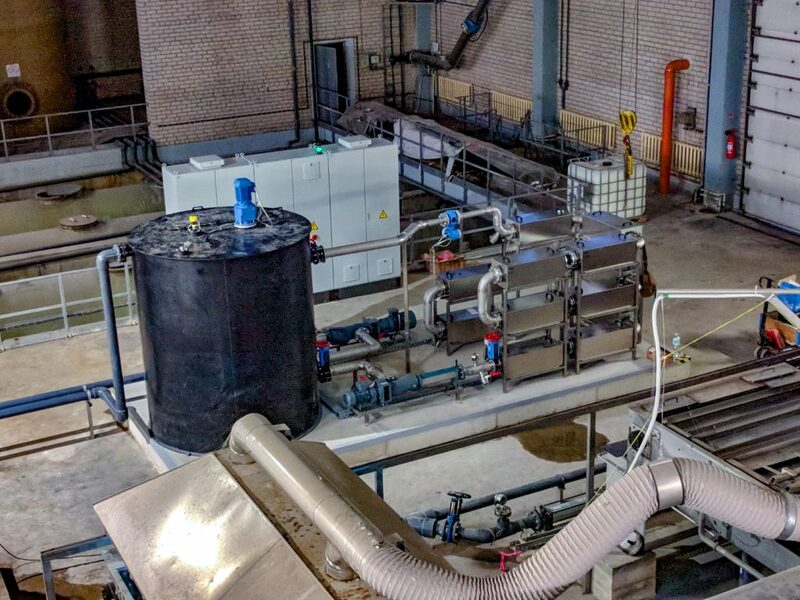 For the BMP test, samples before and after the ultrasound disintegration machine were taken together by WWTP staff and Weber Entec to compare the methane gas production of the untreated and treated samples and to assure that the current energy entry is at the optimum. An increase of up to 34 % of the gas yield of the ultrasound treated samples was confirmed. The plant meets the costumer satisfaction.